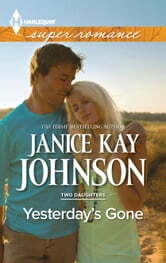 When she meets Detective Seth Chandler, who opened the cold case of Hope's disappearance, suddenly everything changes. 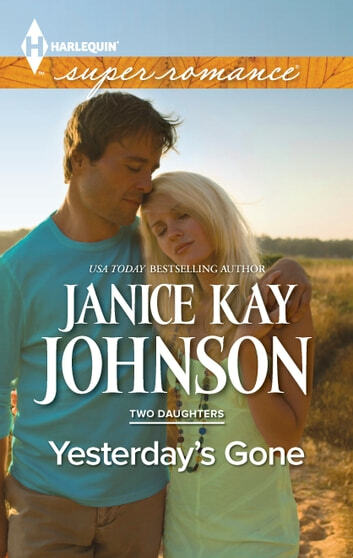 Not only does Bailey have a family she barely remembers-and a sister she's never met-she's connecting with a man for the first time. A man who's loving and gentle. But Bailey's not sure she's ready to be found: by him or the parents she once lost.